The site is based on Orchard CMS which is an ASP.Net MVC based web content management system. Orchard is a very active open source project led by these guys with plenty of support on their codeplex forum next to their good documentation. I started with Orchard something like 6 months mostly in my spare time. I used several other CMS systems before ranging from smaller ones like Kentico to big enterprise products with all pro's and con's. However this time I wanted a web CMS that was simple to setup and use but also extensible in .Net if I needed to. I started out very simple with some trial sites and see what was in the box. Next I trialed with the source code in Visual Studio trying out some custom module development. That was around version 1.2, 1.3 ish of Orchard however when upgrading my way to 1.5 I no longer had the need for a custom module and I was able to do everything with the features out of the box. With Orchard I also had the opportunity to try out WebMatrix a new free and simple web development environment that works like a charm with Orchard. With these fields separated from the main content I'm able to format and position them on the site with mostly placements, alternate templates and a custom theme with specific css, we'll come back to that later. 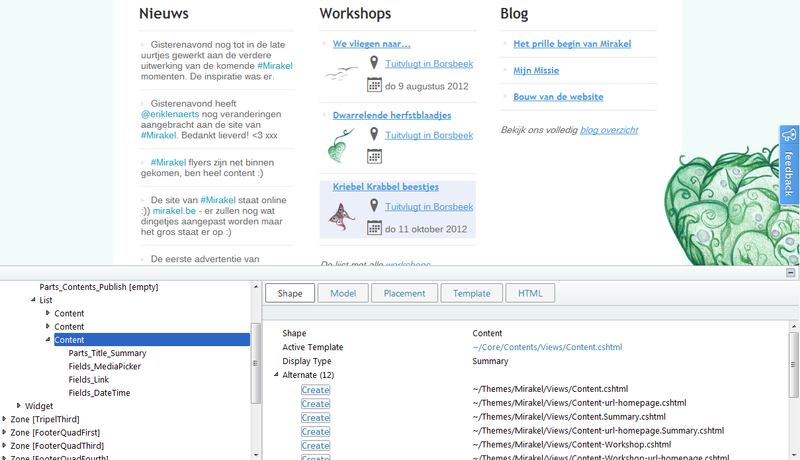 Next to fields the workshop also contains some content parts (Common, menu, publish later, tags, etc.). These are small building blocks that define both the content and behaviour or representation. So, basically you create a content type, add some standard parts to it and extend the whole with the fields that you need. When I was starting out there weren't as many themes as today so I added to the gallery my own HTML5 theme based on HTMLKickstart (read more about it here). I then created a derived theme from it called "Mirakel" where I could set all site specific CSS whilst keeping the base theme clean. I believe it's a good way to work, have a clean parent theme and play around in a derived one. When you have sound and good theme elements you can boost them to the parent theme and share them with the community. If I would start again now, I might go with the HTML 5 Clean orchard theme although I believe the HTMLKickstart has more features. Alternative their's the twitter based bootstrap theme, which is also ver nice. The style.css is from the parent theme and the derivedStyle.css is from the child theme. 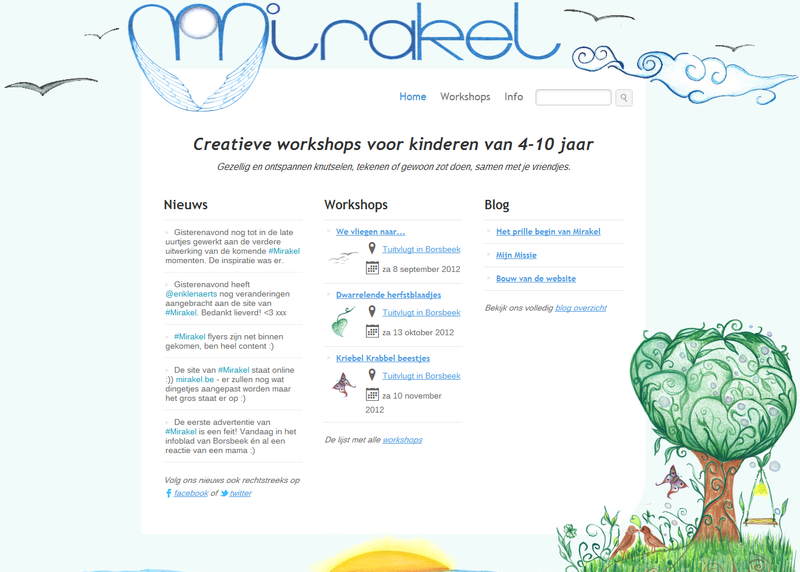 The latter is as said my css playground where I arrange most of the visual stuff of the Mirakel site. 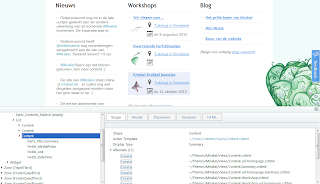 Its not hard at all to build your own theme, have a look at the orchard documentation. First, you define the criteria where the visual changes take place, this is done via the "Match" element with filters for ContentType, DisplayType and Path; scope attributes as they call these in the documentation. In the example above I'm limiting in the first match to only content of type "Workshop" and when they are used in Summary mode. The summary mode is used when you display a list of workshops. You can also use "Detail" here if you mean the workshop page itself. In the second Match element I scope it even further to only the home page indicated by the Path="/". The Place elements define what you want to do with your parts or fields. If you set them to "-" then you are actually hiding them, setting them to another value like "Header:1" then you want this part or field to come first in the header section. As I used the placement technique for where and when a piece should be displayed I used the alternate templates to define how I want to display them. First, enable the shape tracing module in the module section of the admin. Go back to your site and notice the small rectangle in the bottom right of your browser screen. This will slide in the shape tracer that is much like a Firebug or Chrome's developer tools. Click the element on your site that you want to change and the shape tracer displays a number of options depending on the url scope you would like. The extensibility of Orchard comes in the form of themes on the one hand, but more importantly from Modules. The gallery shows currently 422 unique modules for all kinds of extensions. I wrote a DateTime Range field as module myself too. A module that you'll be using most likely is the Search module to add search capabilities to your site. This is based on Lucene search engine. In version 1.5 most basic modules are there by default, but before you had to install modules for the different field types (text, links, etc). 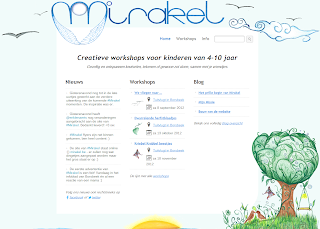 Orchard is a lovely system that is quite young, but it has helped me a lot with the creation of my wife's site. Next for me is a registration module for people to signup for the workshops, however I might suspect that a module is upcoming seeing Orchard's ideas list.